I was born in Massachusetts, and after nine international moves I now live in Dubai with my husband and two mad cats. 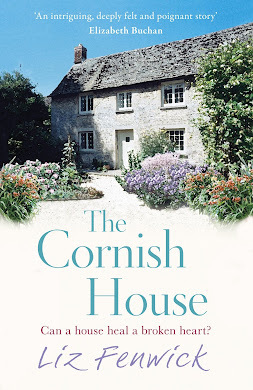 I made my first trip to Cornwall in 1989, bought my home there 7 years later and although I live in Dubai, my heart is forever in Cornwall, creating new stories. 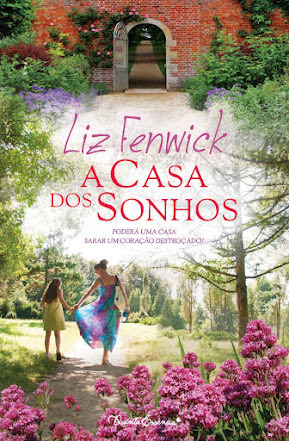 My debut novel THE CORNISH HOUSE is published by Orion and available now in Portuguese,German, Dutch, Norwegian and Estonian. 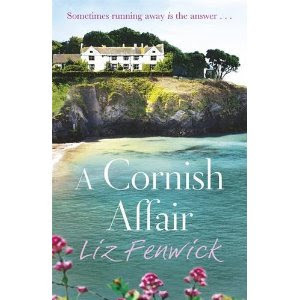 My second book A CORNISH AFFAIR is out now from Orion. 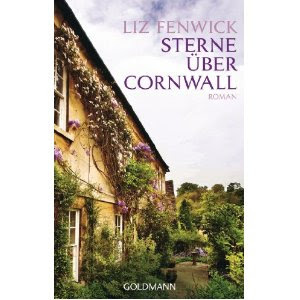 Enn Affaire in Cornwall is out Holland and German and Portuguese editions are being prepared. 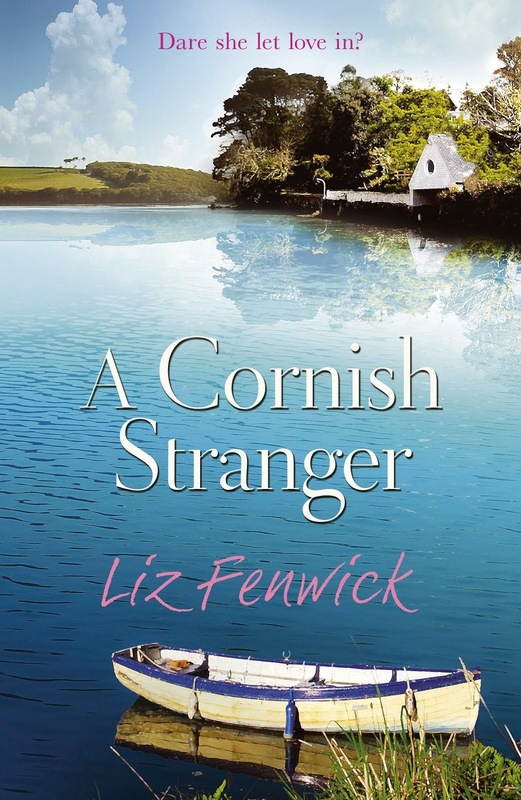 A CORNISH STRANGER is out in trade paperback and ebook from Orion. 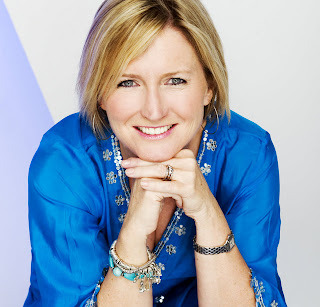 You can find me here at Just Keep Writing..., The Heroine Addicts, RNA's Blog, on Twitter @liz_fenwick, and on Facebook.